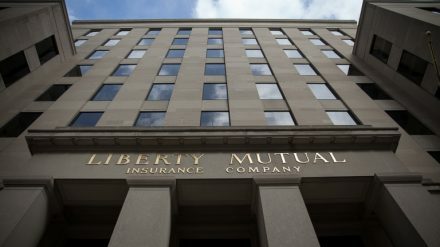 The Liberty Mutual Insurance Group is merging its commercial specialty lines teams Liberty International Underwriters and Ironshore across Asia Pacific. Effective on November 20, Liberty International Underwriters has integrated the local Ironshore operations throughout the region. As part of the integration, 13 employees from the Ironshore business will join Liberty’s teams in Australia, Hong Kong, Malaysia, and Singapore. 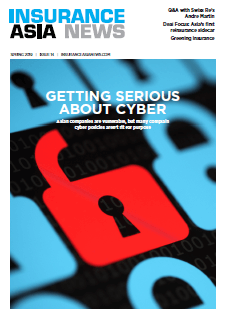 Business lines include warranty and indemnity, trade credit, political risk and war and terrorism. InsuranceAsia News understands around a dozen staff from Ironshore have been made redundant as a result of duplications; InsuranceAsia News understands this includes Melody Qian, general manager, Ironshore at Hong Kong. The Ironshore team will start writing business under the associated Liberty brands starting January 1 2019.